Easy to use with all direct and indirect restorations. One bottle does it all. NO activator required. 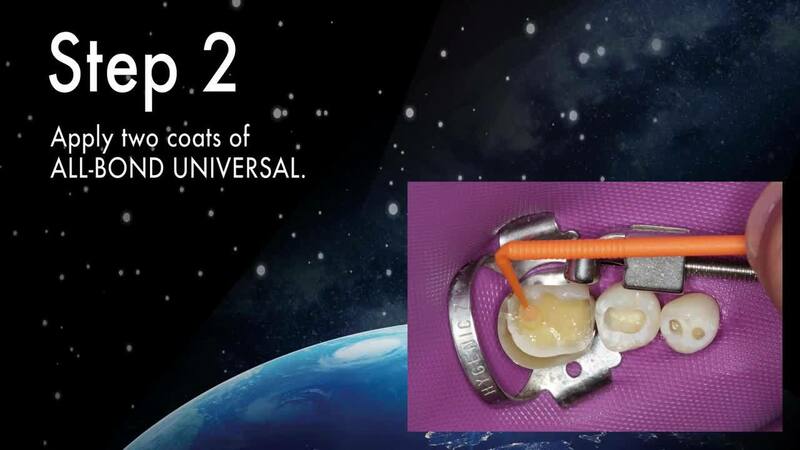 Compatible with all light-, dual- and self-cured resin composites and cements. 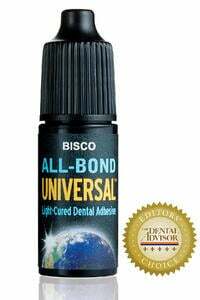 MDP Monomer technology chemically bonds to teeth. Learn more. Download the case study and get exclusive savings!